Both plans combined. Best value! 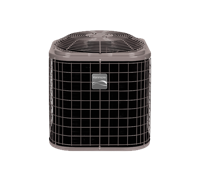 Why get a Sears Home Warranty? When any of your covered products break, just visit us online or call 24/7. One of our service professionals will schedule a time to come to your home to repair the covered item. If it can’t be repaired. we’ll replace it.¹ All you’ll typically pay is an affordable service appointment fee. Plus, all repairs come with a 180-day workmanship guarantee. More coverage. More benefits. More peace of mind. 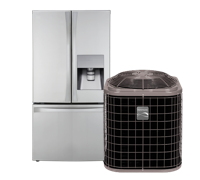 Read more about Sears Home Warranty. 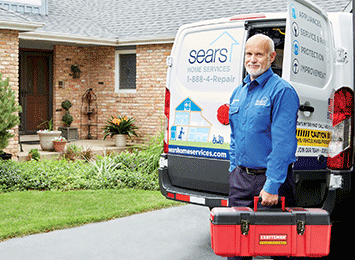 Get your first month free when you enroll in any Sears Home Warranty plan. 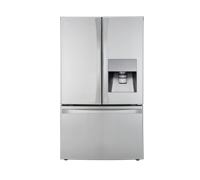 *Offer valid only on new Appliance, Systems or Whole House Plans. Cannot be combined with any other offer. Not valid in AZ, IA, MA and WA. Sears Home Warranty not available in AK, or Puerto Rico.